I am thankful to Siccas Guitars for the beautiful videos. You can find them by visiting my YouTube channel. I had the opportunity to visit once more „Vintage Guitar World“ in Michelstadt during a mini tour in Hessen with „Four Styles“. The flamenco guitar collection there is becoming bigger and more interesting. This time I found there a significant choice of guitars made by some of the best guitar builders such as Gerundino, Miguel Rodriguez, Manuel Reyes, Manuel de la Chica and Francisco Barba. It is such a beautiful experience to play and compare different guitars of greatest value and appreciate the qualities of each one! Though I was not initially interested on buying another guitar, it was impossible to resister to one of the finest guitars I have ever tried, a 1966 Francisco Barba. You can find a short video with this amazing guitar played by myself, by visiting the facebook-page of „Vintage-Guitar-World“. 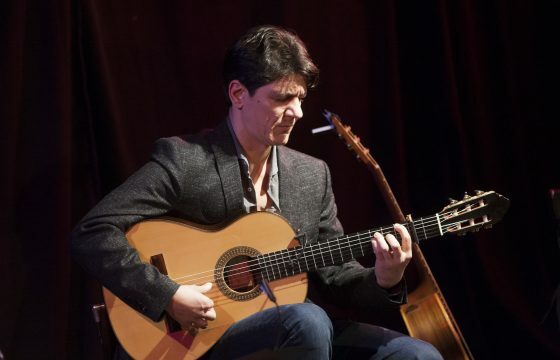 Rasgueo is gonna give a concert at 19th September 2019 during the 1st Flamenco Festival of Ingolstadt. 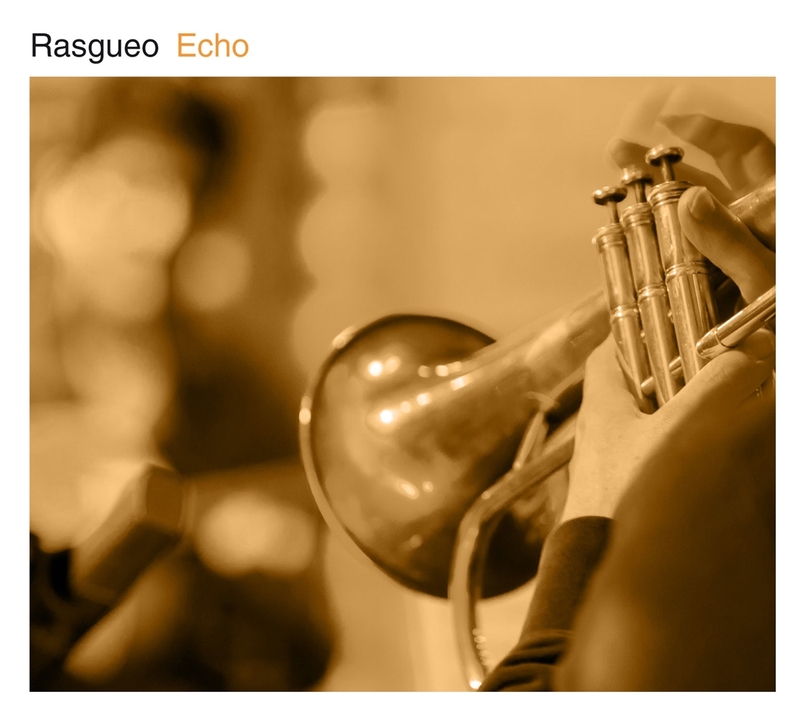 The second RASGUEO album, Echo, is out (Galileo-MC). 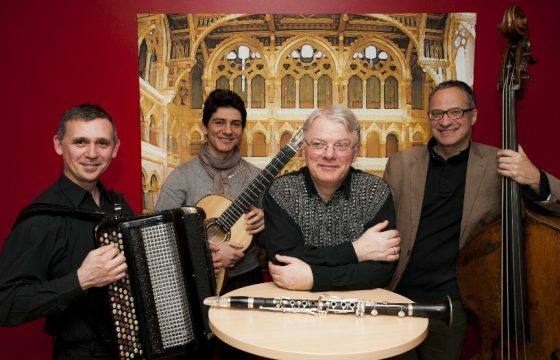 Nine original compositions and an arrangement of Isaak Albeniz´s ASTURIAS. 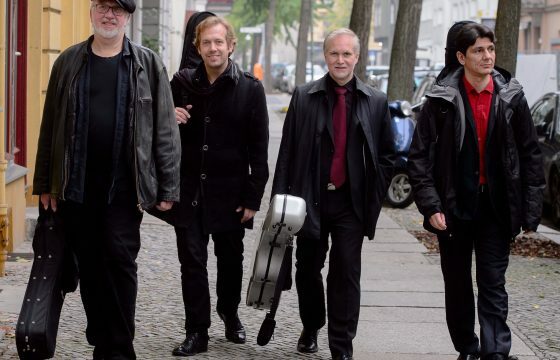 Recorded, mixed and mastered at rbb-Studio Berlin by Maria Suschke (Sound Supervisor), Bernd Bechthold (Sound Engineer) and Ulrich Hieber (Digital Cut). Produced for Kulturradio rbb by Ulf Drechsel. I have been visiting Vintage Guitar World in Michelstadt and had the opportunity to test several used flamenco guitars. I decided to buy a guitar of the prestigious Hermanos Conde workshop in Madrid. 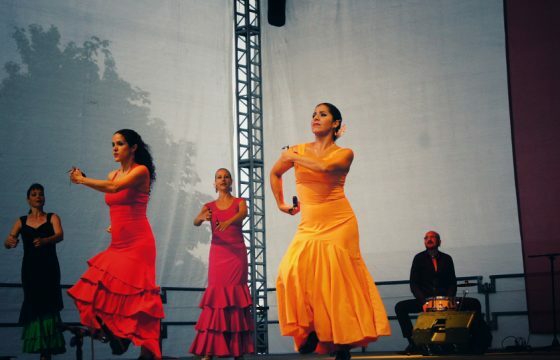 I have composed seven original flamenco pieces and the recording is on process. For this album I record with my new Hermanos Conde 2009 flamenco guitar.